Mining operators are increasingly looking at alternative mining methods to the usual rip-and-stack or drill-and-blast operations to improve efficiencies and reduce costs. 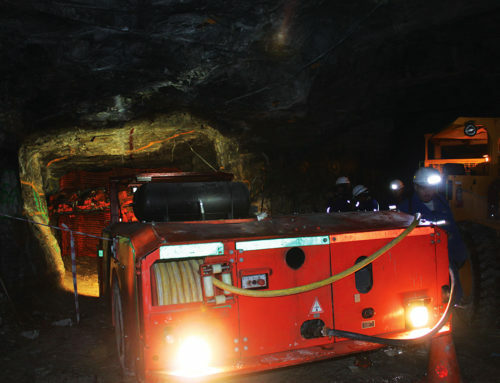 One of the new methods being advanced is to use a massive machine called a surface miner. 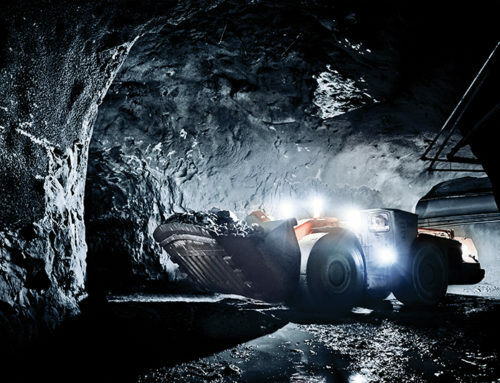 German company Wirtgen, who manufacturers surface miners, claims that recent studies have shown that surface miners offer considerable advantages in terms of both economic efficiency and the final product. 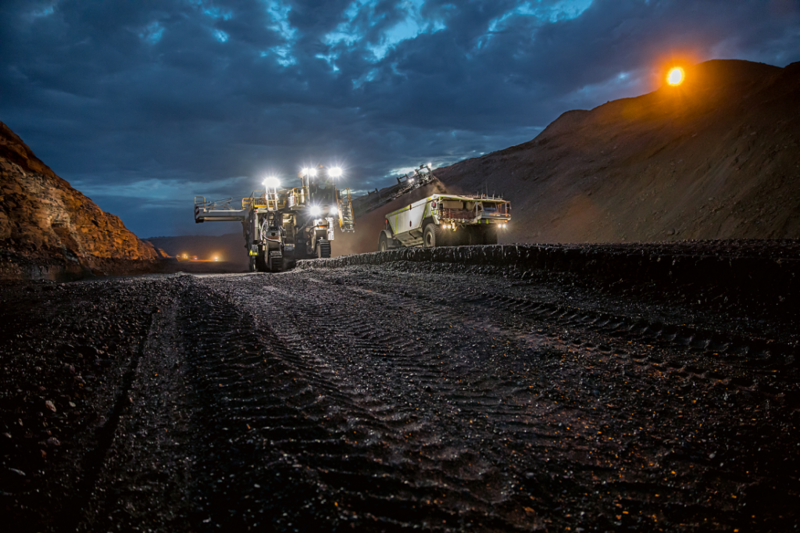 In collaboration with RWTH Aachen University, Wirtgen conducted a study in a black coal mine in Queensland, Australia. The following article explores the advantages that surface miners offer in coal mining, based on the results of this study. Please note that the following is not the view of Mining Mirror and that we remain impartial. For the study, a Wirtgen 4200 SM surface miner was integrated into an ongoing operation for the selective mining of coal and interburden. Previously defined targets were checked regularly to determine if they were being met. 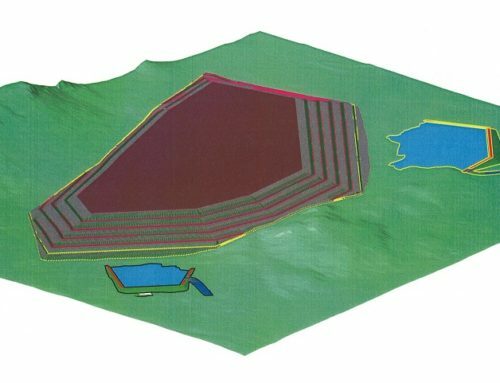 The project scorecard illustrated the advantages of using a surface miner in this mine. The production rates of the surface miner were compared with that of the previously used rip-and-stack method over a period of four months, based on various performance indicators. The conventional mining system comprises two supersize dozers for ripping and stacking the material and a super-large wheel loader for loading it onto dump trucks with payloads of 130–190t. 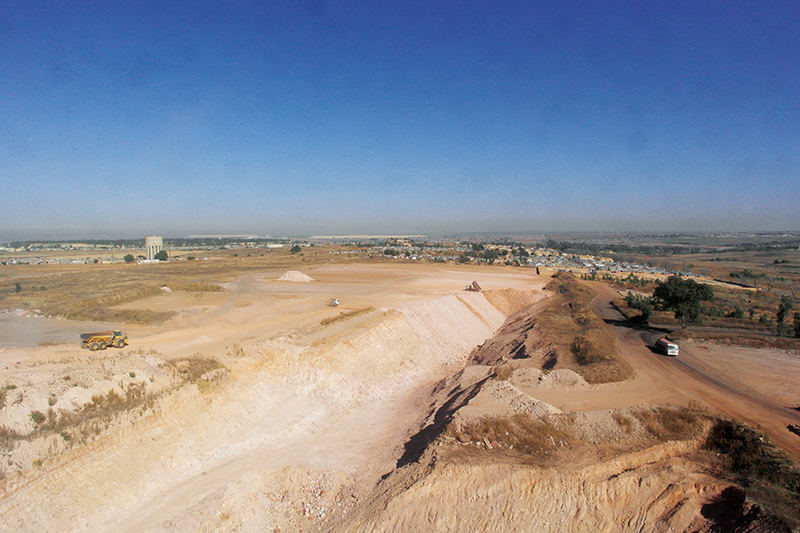 Mining with the 4200 SM likewise has a positive impact on dust emissions. In contrast to the dozers and wheel loader — all of which generate considerable quantities of dust that impact the work environment — the dust produced by a surface miner is contained in the cutting drum housing. A dust suppression system comprising an integrated water spray system also helps to additionally reduce and bind the dust. An analysis of the two mining methods further demonstrated that fuel consumption is about 79% lower — and therefore also CO2 emissions — with surface miners than when using the conventional method. 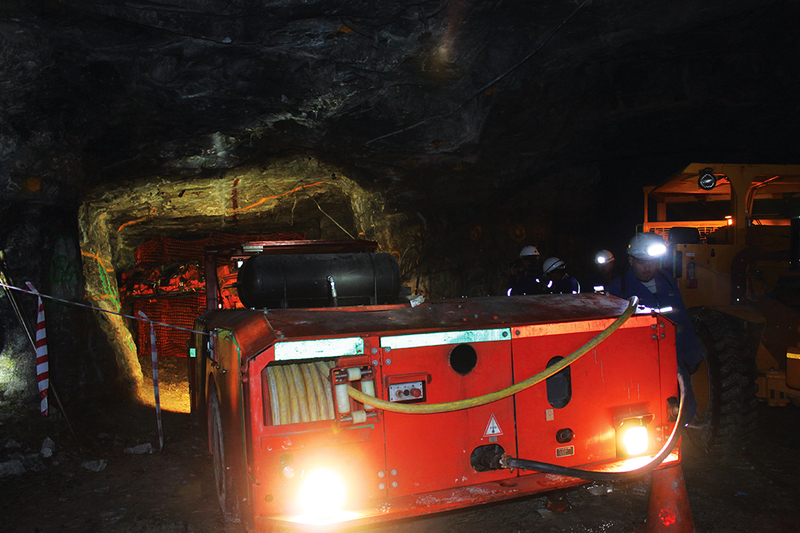 The lower number of machines in use additionally has a positive effect on risk management, because fewer machines mean a reduced risk of accident at the mine. Coal seams generally are of varying thickness and separated by interburden layers. Precisely separating the various materials is of tremendous importance if coal is to be mined as cost-efficiently as possible, because it significantly reduces processing costs. Another major cost driver in this regard is the percentage of fines, as they are much costlier to process than coarse material. For the study, a total of 100 samples (30t each) were analysed during operation of the surface miner to determine the particle size distribution. 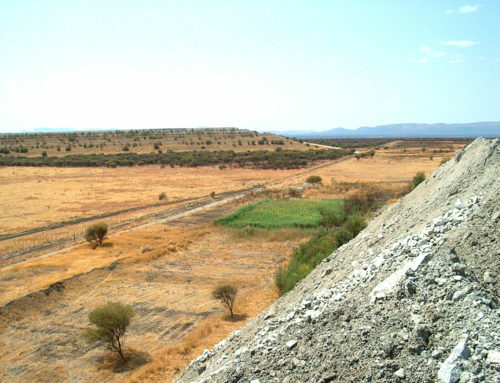 Those samples were compared with similar ones taken from the conventional mining equipment and identical mining fields. Significant advantages emerged when working with the surface miner, which produced 14% fewer fines at grain sizes of less than 2mm compared to the conventional mining system. The portion of fines to be processed dropped by 22% at grain sizes of less than 1mm and even by 36% at grain sizes of less than 0.5mm. Further savings were achieved by significantly reducing the quantity of oversize. For example, only 17% of the material mined by the surface miners had to be crushed compared to 26% for the dozers. 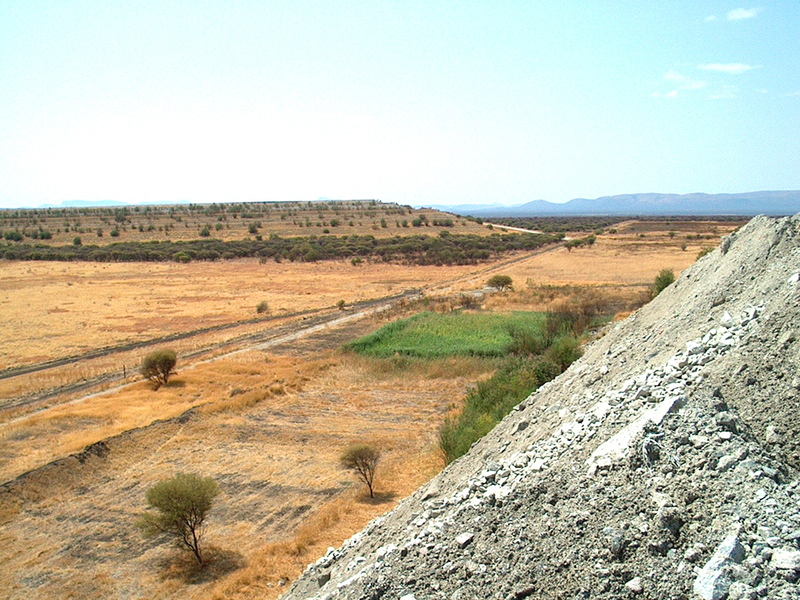 The deposit analysed in the study contained siderite intrusions, particularly at the boundary between seam and interburden. In the conventional process, this frequently led to difficulties, because the siderite intrusions are very hard and therefore difficult to mine. As a result, dozers frequently produce oversized siderite boulders that cause blockages in the crusher. This is not the case when mining with a surface miner. Surface miners can cut, crush, and directly load material onto trucks or dumpers in a single operation. This saves time and the additional cost of purchasing machinery and fuel. Working with the 4200 SM in the Australian mine resulted in a 79% reduction in fuel consumption per cubic metre of mined material. Labour costs were reduced by 60% and mining unit costs per ton were reduced by 60% compared to the conventional mining method. The scorecard clearly demonstrated that, when the entire process chain is considered, mine operators benefit from tremendous cost reductions when using a surface miner. These reductions are not only a result of easier processing: The smaller number of mining machines and reduced manpower described above, as well as the avoidance of additional costs for transporting and processing waste rock, also contribute significantly to the good overall score achieved by the surface miner. With surface miners, drilling and blasting can be eliminated. In other words, even commodities located in the vicinity of residential areas, public roads, or other infrastructure can be effectively mined. It is likewise possible to mine resources located in buffer and safety zones. In most cases, planning and execution of blasting work is associated with considerable effort, high costs, and regulatory restrictions. In fact, eliminating drilling and blasting relieves the people responsible of a number of challenges. Mine operators no longer need to spend time obtaining the required permits, hiring certified blast personnel, or compiling the associated documentation. Furthermore, getting rid of drilling and blasting has a very positive impact on public opinion, meaning that opencast mining operations can proceed without causing friction in a community. The major cost factor in opencast mining is haulage. Mining with Wirtgen surface miners produces level surfaces that serve as stable roadways, supporting the rapid transport of material. This increases the transport capacity of the entire truck fleet. Even wear on tyres, frame, and suspension is reduced thanks to the quality of the roadways, making it possible to employ standard on-highway trucks. 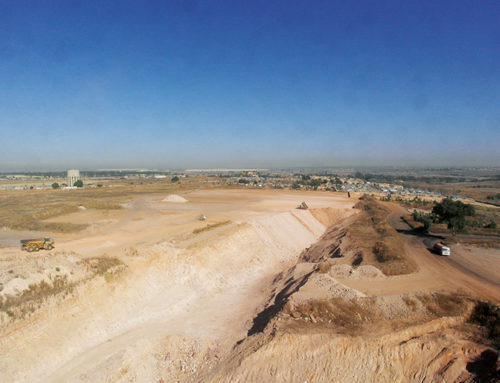 In recent years, Wirtgen has conducted several large-scale field tests on particle size distribution and run-of-mine (ROM) material degradation. In these studies, coal and sedimentary ore from eight different pits were analysed to determine their particle size distribution. About 8 000t of material were screened to compare the material produced by surface miners with that extracted by conventional mining methods. 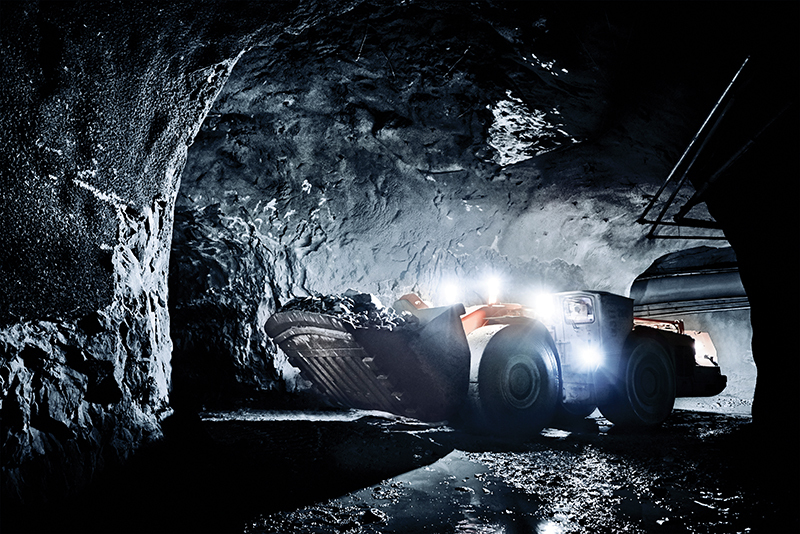 All the studies illustrate that using Wirtgen surface miners delivers compelling improvements in final product quality, cost-efficiency, environmental protection, and safety. To fully exploit the surface miners’ profit potential, an analysis should be conducted when starting the planning of a mining project.